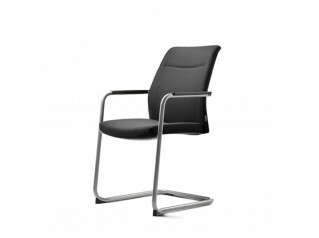 Allright Cantilever Chair is a versatile office seating solution, suitable for a wide range of applications. 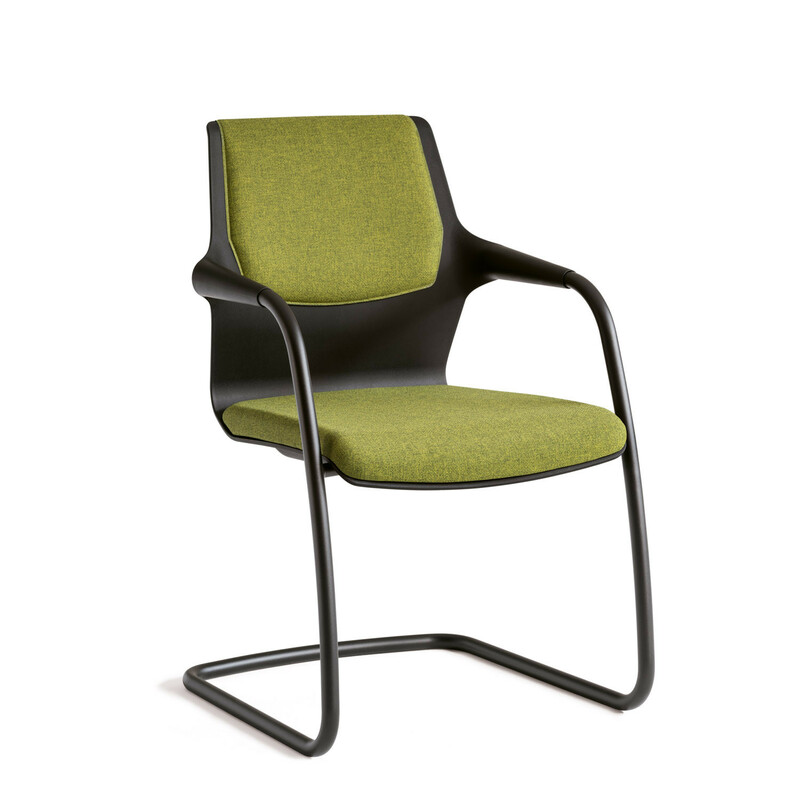 Ideal as a visitor's chair, meeting room chair or as conference seating, Allright Cantilever Chair has the potential to become a modern classic thanks to its universal appeal. 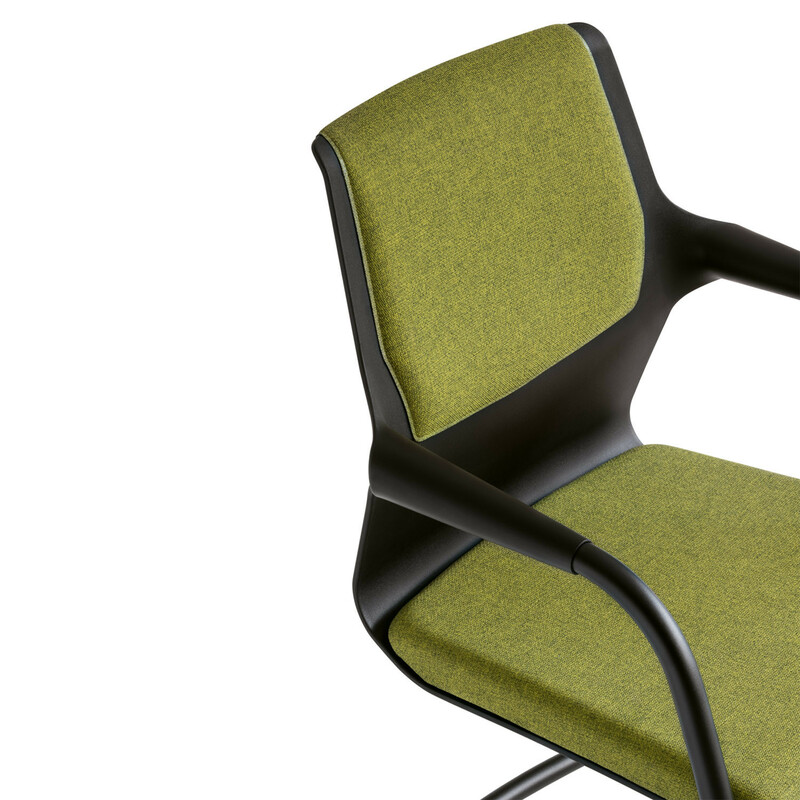 The design of Allright Office Meeting Chair offers striking details such as a consistent material thickness of seat, backrest and armrest that lends the shell's welcome flexibility, whilst providing delicate lightness. 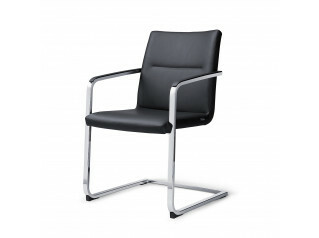 There are also many different fitting options including high quality leather upholstery, with which Allright can be customised. 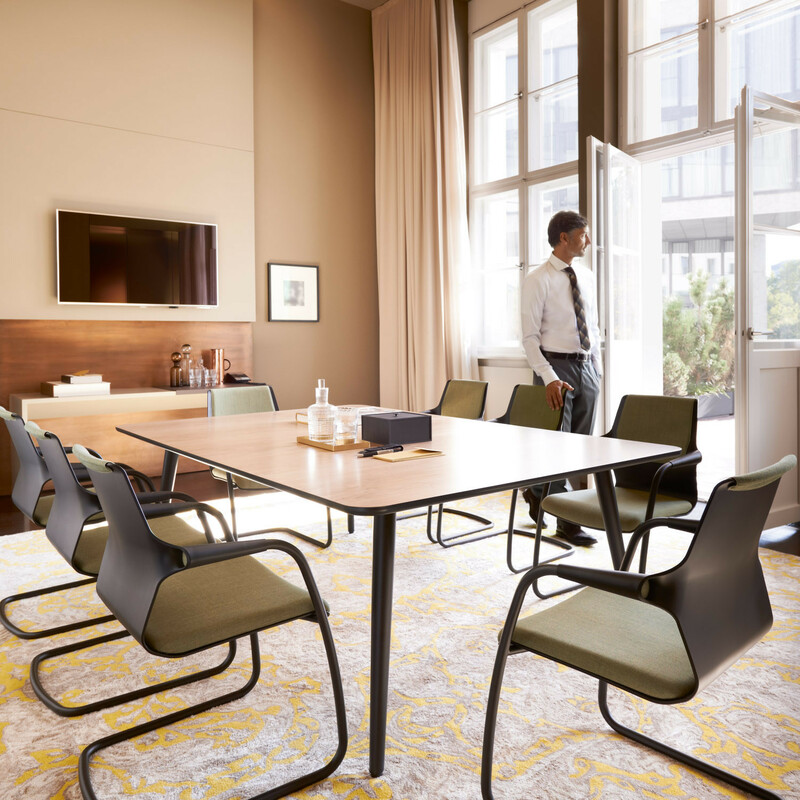 Allright Conference Chair is visually adaptable, with three colours available each for shell and frame, plus a huge range of selected fabrics and the high quality leather option. 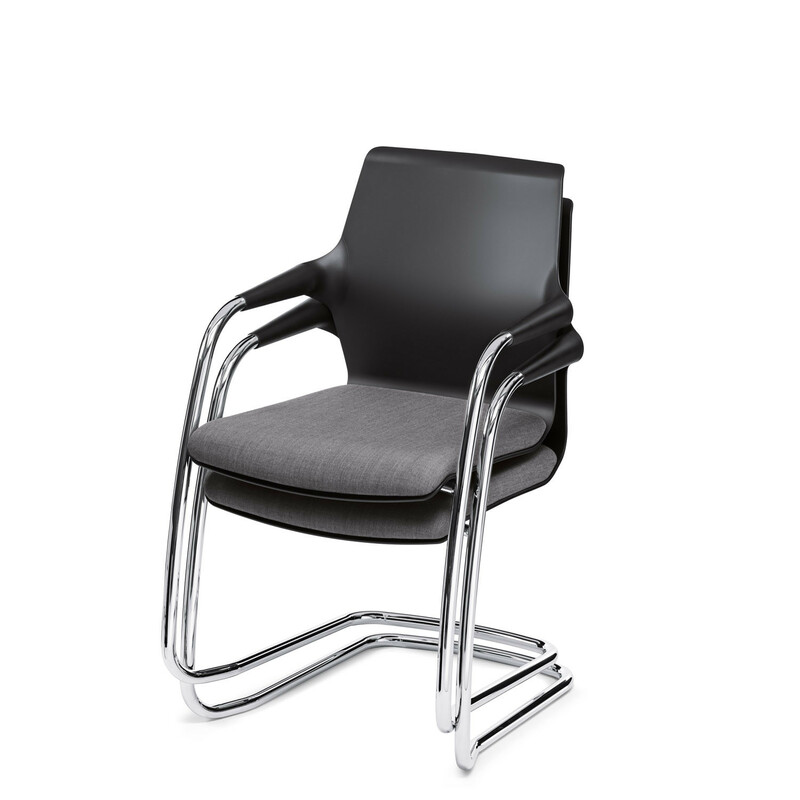 Ergonomically shaped, Sedus Allright Visitors Chair features a black steel frame as standard, with upholstered seat and plastic backrest. 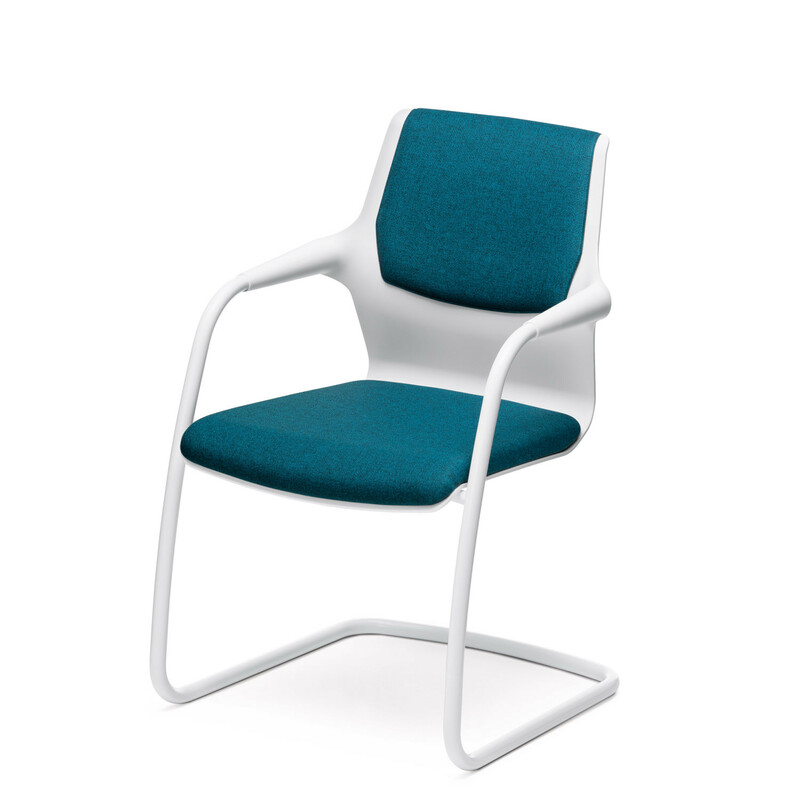 The standard version is not stackable, but you can opt for a stacking version at an upcharge. 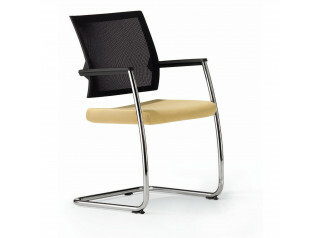 Optionally, the steel frame is available in white, chromed or aluminium. Optional fire protection, plastic or felt glides. 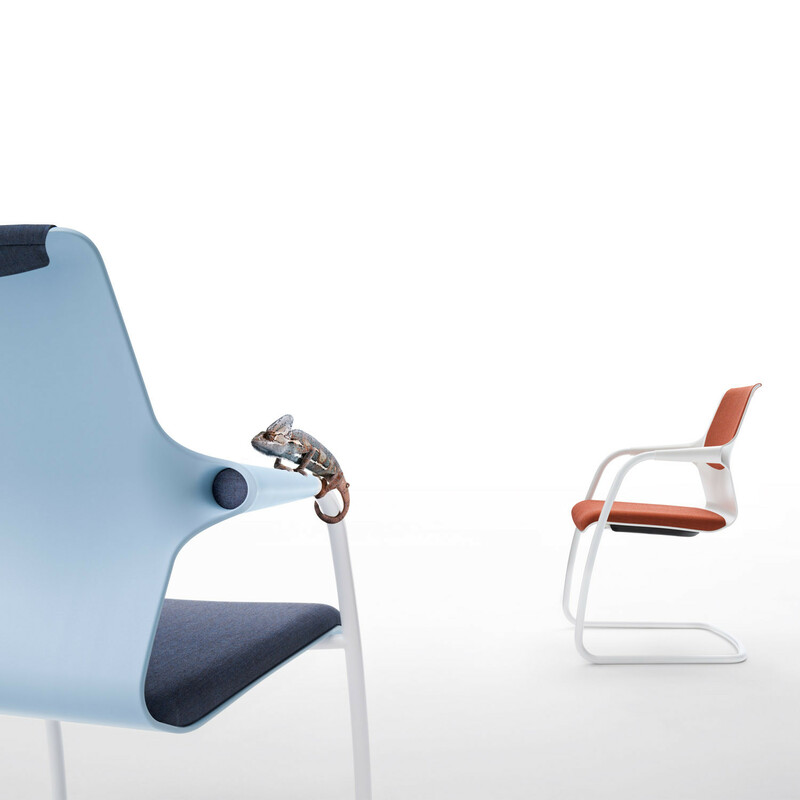 Winner of an iF Design Award 2015 and a German Design Award 2016. 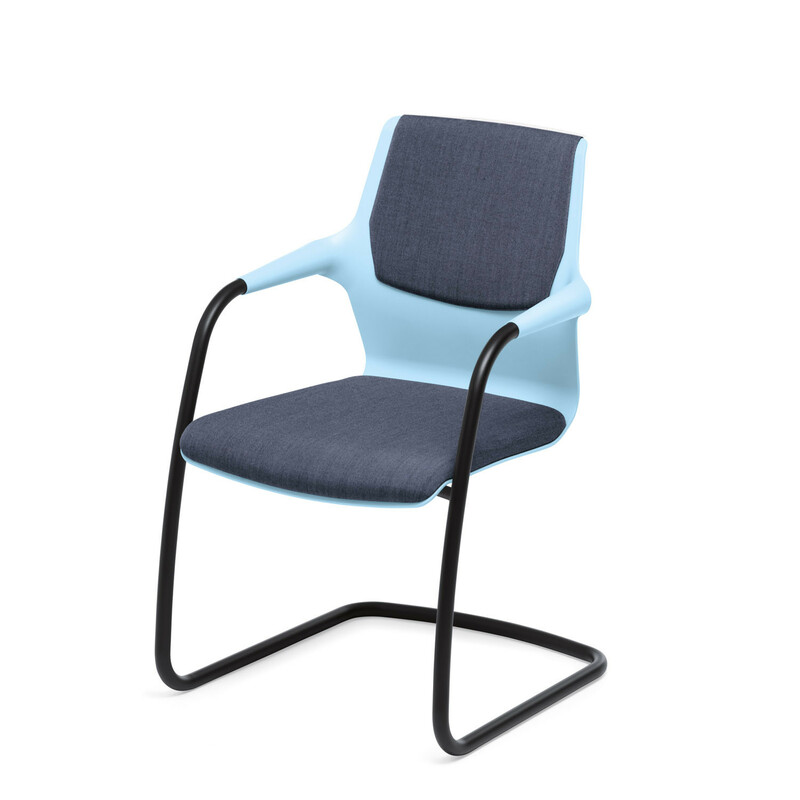 You are requesting a price for the "Allright Cantilever Chair"
To create a new project and add "Allright Cantilever Chair" to it please click the button below. 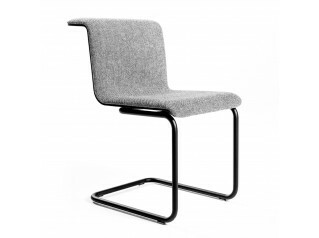 To add "Allright Cantilever Chair" to an existing project please select below.